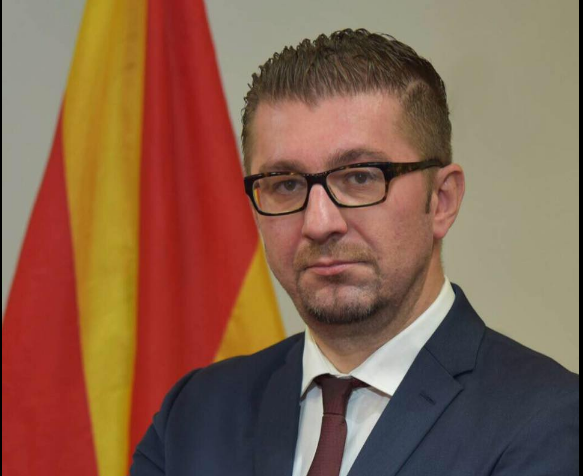 VMRO-DPMNE leader Hristijan Mickoski called on Healthcare Minister Venko Filipce to resign after yet another fatality caused by the measles outbreak. Filipce eroded trust in the vaccination process with several disastrous public relations stunts, as well as by distributing vaccines who were past their expiry date. This is not about day to day politics. This is about the health of our citizens, about the lives of our youngest, our children, our adults. We’ve never had anything like this in Macedonia. A dozen deaths in a dozen days, of patients who were not operated and post operation. Measles and flu epidemics, and no action on the part of the Government. They’ve set us back 100 years, Mickoski says in a video address. The VMRO leader points to the PR stunt Filipce pulled when he pretended to vaccinate his niece, which he later acknowledged was staged, inflaming mistrust in the vaccination process which was already under serious criticism after the expired vaccines were distributed. The citizens don’t pay taxes to support Zaev’s businesses or the Minister’s public procurement preferences. These are huge scandals and we can’t remain silent in their wake, said Mickoski. Where did 200.000 SDSM votes go? Zaev: We need Reka’s votes, yes, we need them all!